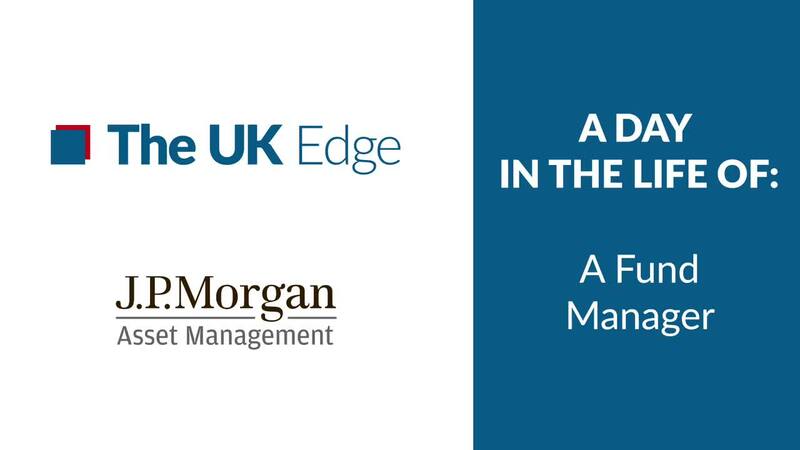 In our second episode of the series, we join fund manager, James Illsley, on a typical day at the J. P. Morgan Asset Management London offices. James Illsley has been a fund manager at J. P. Morgan for nearly 20 years, but in 2019 what does the role of a fund manager really entail? We got the chance to join James in the office for a day to find out how the role of a fund manager has evolved over the years. If you want to hear from Philippa Clough in full you can watch her full video here. If you haven't seen the first episode in the series click here to watch Andrew Robbens as we deep dive into his role as an investment specialist.